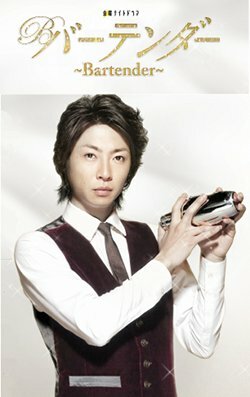 Ryu Sasakura (Masaki Aiba) is a bartending prodigy who won a European cocktail contest. He got into an argument with his instructor and was fired. In a state of dejection he came back to his native country of Japan. He finds work again in Tokyo and also meets Miwa Kurushima. Meanwhike, Ryu Sasakura is able to listen to his customer's problems and help alleviate their worries with his special cocktail mixes. XieXie May 09 2011 1:55 pm I dont care what people say, Aiba did a great job and i like how Nishikido Ryo made an appearance at the end. Sorry Masaki Aiba, but Ryu's shoes are too big for you. He's way, way more charming and *warm*.